Providing exceptional support has been one of our main goals of ours here at NUVIAD from day one, which is why we’re so proud of our Knowledge Base. So, what is the NUVIAD knowledge base exactly? It’s a tool for both internal and general matters, in other words, we will be sharing articles by various departments, divided by fields of interests. In our knowledge base, you will find quick answers to the most common questions, various guides for specific actions and some other articles we’re sure you will find useful. If you’ve been wondering how blacklists work? Or what the frequency capping feature does, the Knowledge Base will help you understand these features and much more. HOW DOES THE NUVIAD KNOWLEDGE BASE WORK? Just enter a keyword of interest; It can be a topic you’d like to learn more about, an unclear detail or pretty much anything that’s part of the NUVIAD Platform. 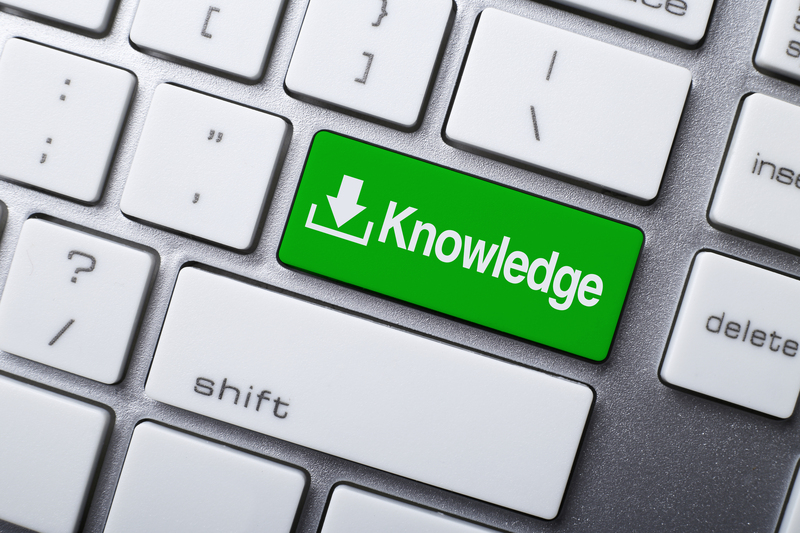 The knowledge base will return all articles related to your search, and will provide it within seconds! You can also write comments, ask questions and share the article as an external link via social networks. Now that our help desk is in place we’ll be working on lots of more FAQs, examples and How-to’s to ensure your campaigns are a success! If you can’t find what you’re looking for, feel free to submit a request, email us or give us a shout on Twitter @nuviadmobile also, make sure to sign up for our newsletter and follow us on Facebook to stay up to date on all things NUVIAD, and Hyperlocal Advertising.